EU transparency in the news, January – March 2015. The Open Government in the EU blog keeps a regularly updated overview of news reporting on EU transparency since September 2014. This post contains an overview of reports over the first three months of 2015. News reports are collected through quick scans on Google news and the most relevant websites. While this news scan is in no way exhaustive or fully systematic, it does provide a nice overview of the direction that the transparency debate is taking over a period of months. 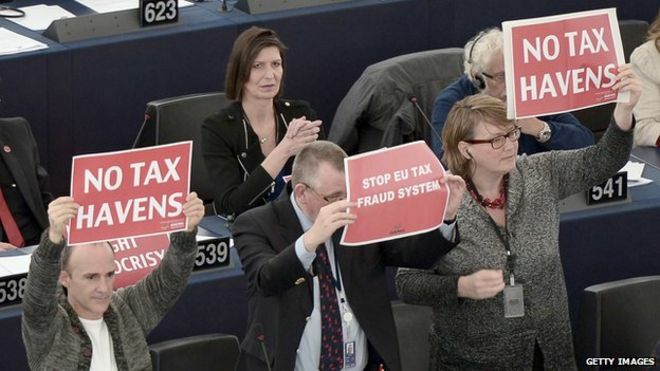 During the first quarter-year of 2015, EU transparency news focused predominantly on the (lack of) transparency around the TTIP negotiations and the issue of tax transparency sparked by the LuxLeaks scandal. A further item that continued to be debated in 2015 was the regulation and transparency of lobbying activities. A longlist of news reports is provided below.